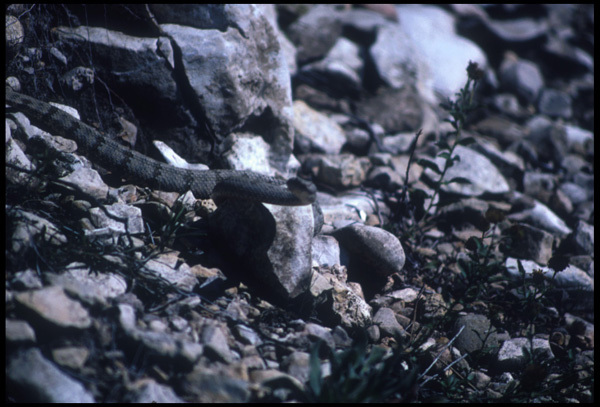 Guadalupe Mountains weather conditions and forecast. Guadalupe Mountains National Park is a park for hikers and backpackers. Except for the campgrounds at the entrances, there are no areas accessible by vehicle. 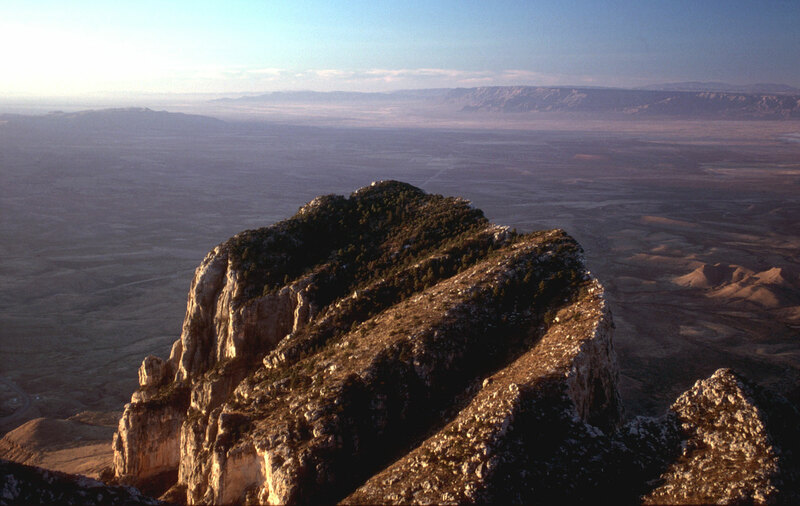 The dominant feature of the park is the familiar limestone formation El Capitan, just south of Guadalupe Peak, the highest point in Texas (8749'). 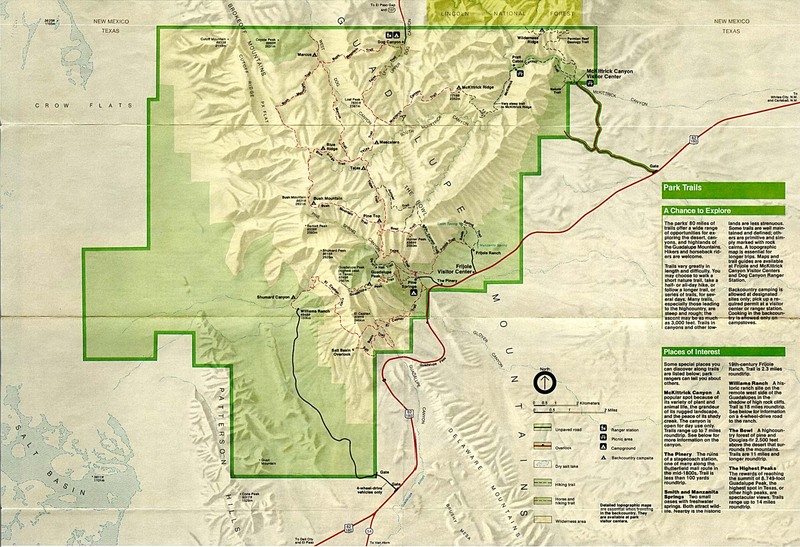 Other main areas are the mountain loop (separate from Guadalupe Peak), and McKittrick Canyon. 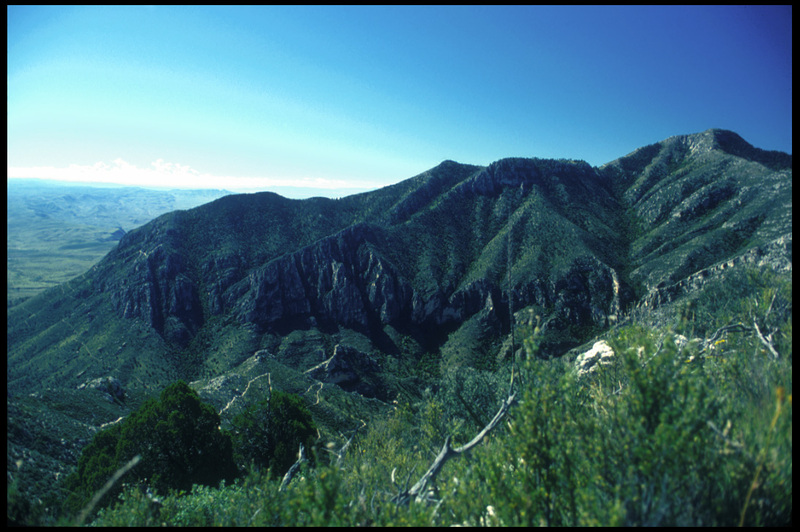 Guadalupe Peak to the right is the highest point in Texas. The trail runs from the extreme left of this photo to the summit. The main attractions of this park are its relative lack of crowds and beautiful scenery. People are shocked to find the dense coniferous forests at the tops of the mountains, since the terrain at the trailheads is usually desert scrub. More photos from the summit are here. Still more photos here.